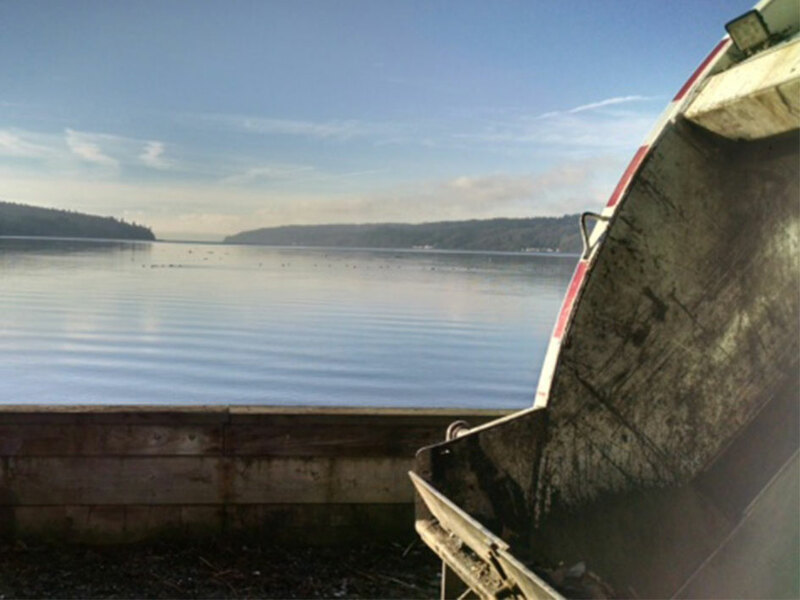 Vashon Disposal offers curbside garbage and recycling collection services on Vashon Island. Contact us for details about rates and to set up service. Standard service is for a can not exceeding 32-gallons in size. 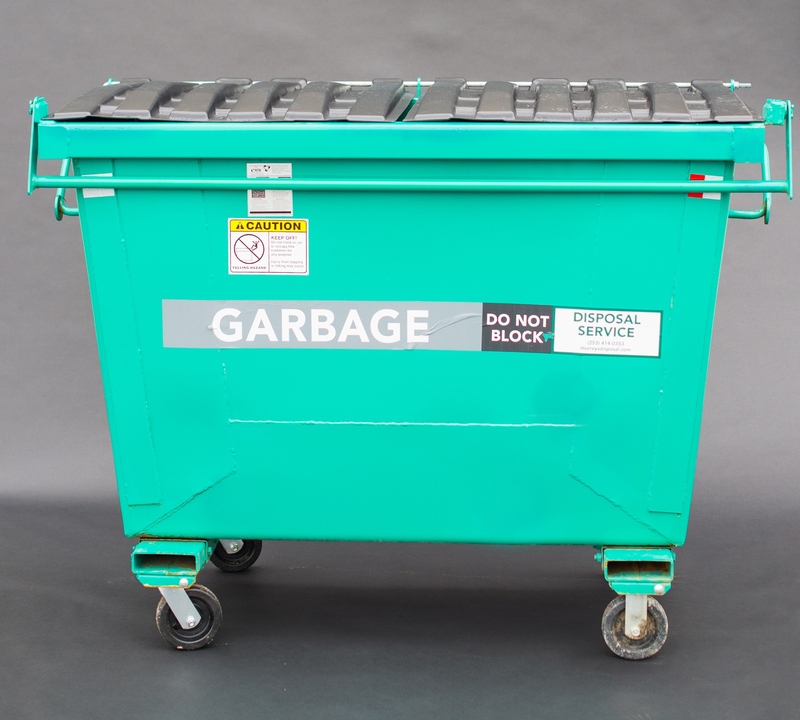 You will need to provide your own 32-gallon garbage can with a secure fitting lid. Any garbage can larger than 32-gallons will be picked up at the driver's discretion and may be charged an additional fee. Please note any additional amount of trash exceeding your service level will be charged a fee. 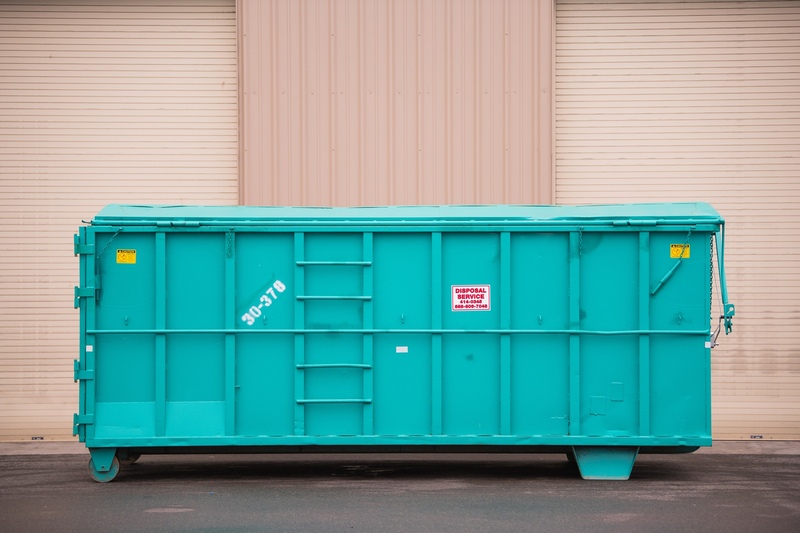 Your container cannot be over 32-gallons in size or above 65-pounds in weight when full. To encourage waste reduction, we also offer a 20-gallon weekly service option, every-other-week 32-gallon service and once-a-month 32-gallon service. To receive the best possible service, please label your can(s) and any extra bags with your house number to assist with accurate collection. Please remember to have your can and recycle cart at its service location no later than 6:00 a.m. on your service day. 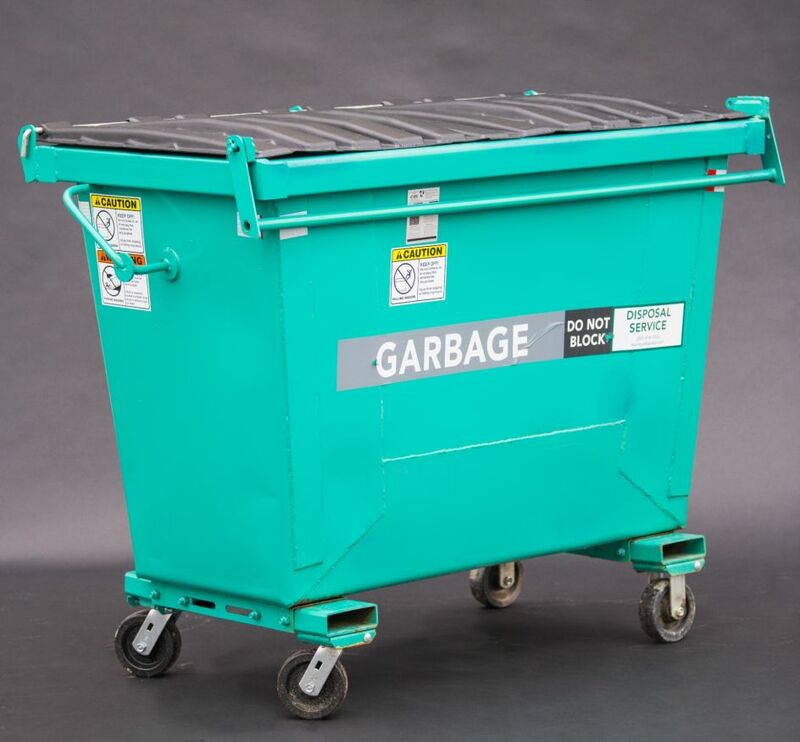 Customers who elect to subscribe to recycling for an additional fee will be provided with a large 96-gallon wheeled cart. In this cart we accept glass, paper, plastic, aluminum, and cardboard. Recycling service is an every-other-week service. Business and multifamily customers are offered a wide range of services. 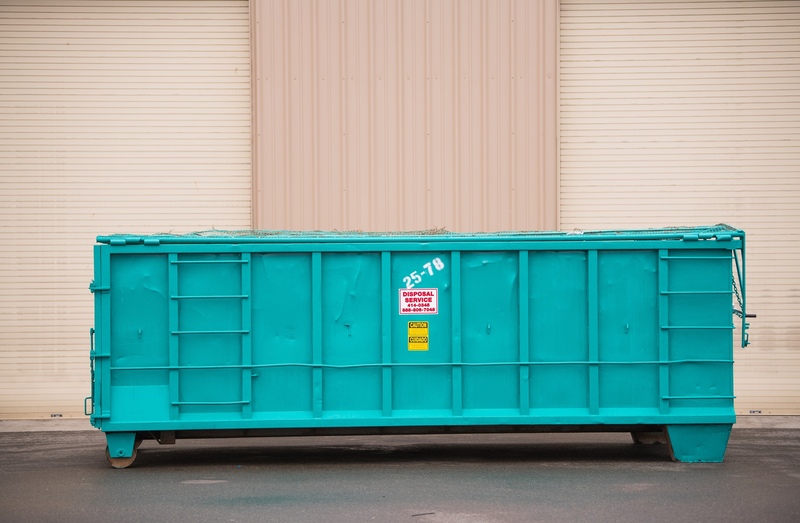 Whether you have a small-business that only requires a couple of 32-gallon garbage carts, a medium sized business interested in a container between 1-cubic and 2-cubic yards, or a larger business interested in roll-off or compactor services, our company can find a waste disposal solution that meets your needs.